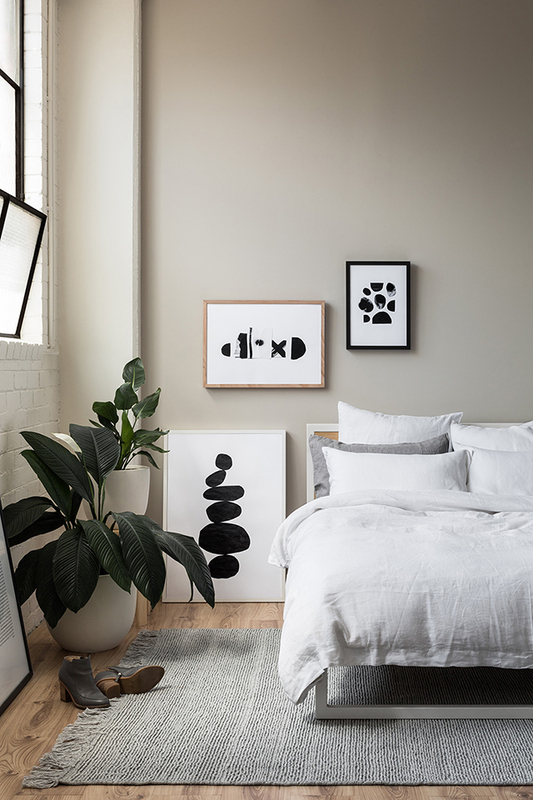 Australian homeware brand Hunting for George have launched their latest collection of Art Prints, the Collector Series. 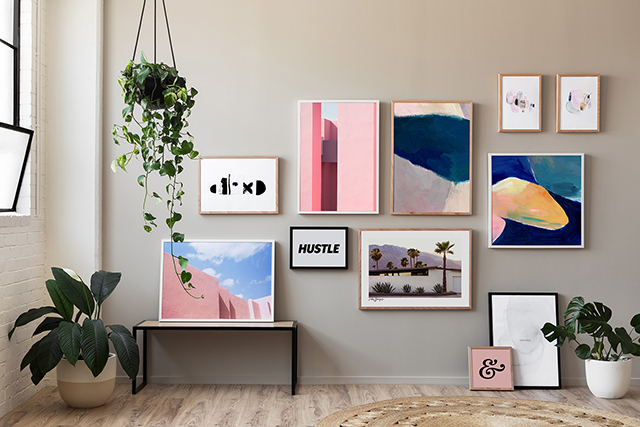 An exploration in painting, collage and illustration, together with a curated collection of original photography, the vibrant new series includes 24 new Art Prints across a diverse range of styles and sizes. 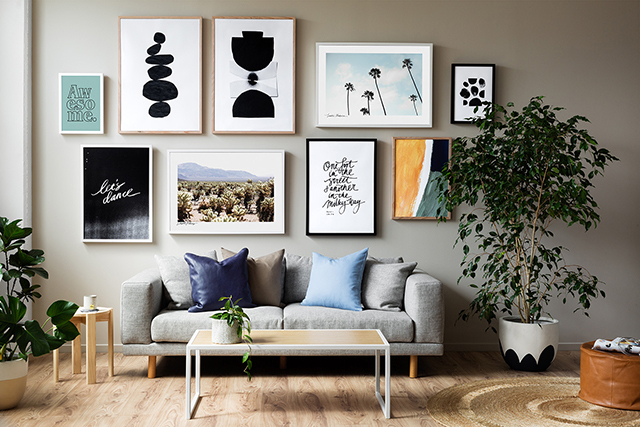 Whether you're after just one print or several to create a gallery wall, there are plenty of options including bold monochromes, striking photography, handpainted abstracts and soft watercolours. 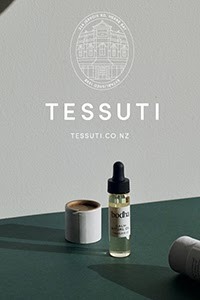 “The energy of this collection is reflective of the environment in which it was created. Experimental and instinctive, we explored a range of mediums and techniques before refining these concepts on the computer. The creative process was incredibly refreshing. We allowed ourselves the freedom to step away and develop instinctively, and this unhurried approach creates a beautiful sense of calm in each piece.” -Lucy Glade-Wright, Hunting for George Brand Director. The second part of the launch includes a range of Custom Made Frames designed to fit the entire collection. Australian made, these frames are sold pre-assembled in a choice of black, white and timber, with a multi-fit system to hang both portrait or landscape. This is great news for those who struggle to find frames for artworks. And judging by the number of questions I receive in this area, it's a common problem! Removing the frustration, Hunting for George now provides a complete offering, so you can put your art prints straight on the wall with no lag time. What's more, the multi-hang system allows more freedom in how you choose to use your frames in the future. 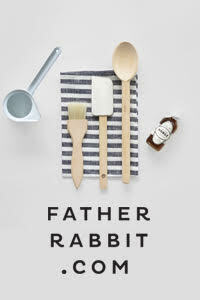 This launch is the first of many from Hunting for George for 2017 and includes a sneak peek of new products destined to join the collection including Australian made ceramics, bed linen, furniture and leather accessories. I can't wait to see more! 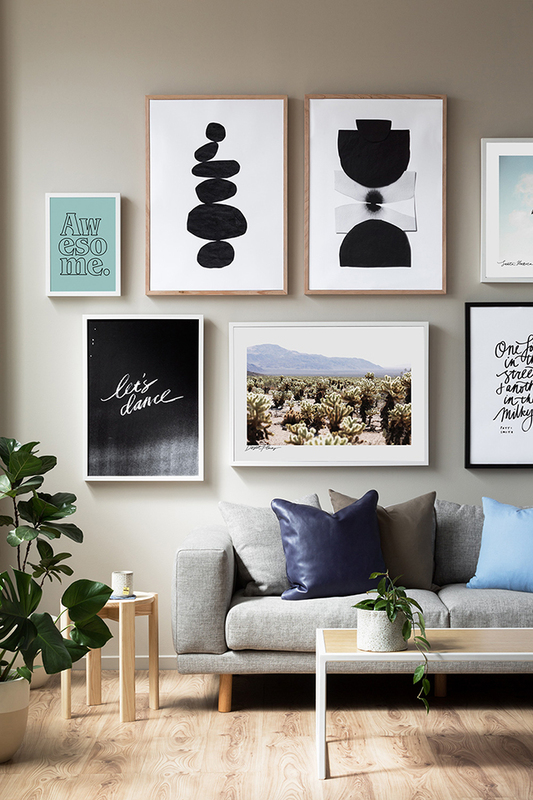 Shop the entire new collection of Art Prints and Frames here.